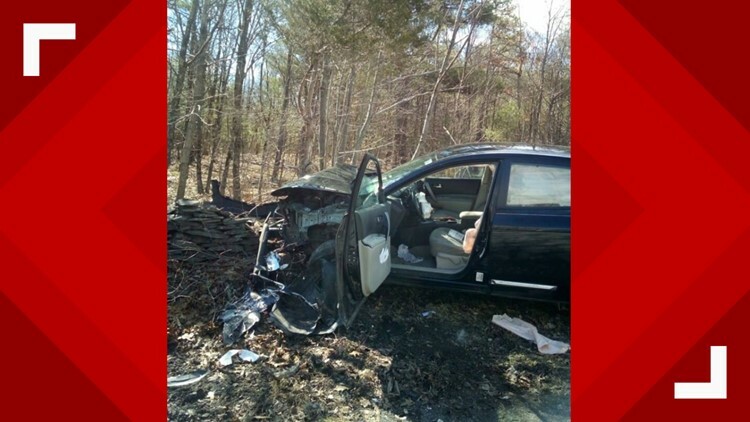 The woman crashed her vehicle and suffered a leg injury from the accident. CAIRO, N.Y. — A spider is being blamed for a woman crashing her car in Cairo, New York on Wednesday. The Town of Cairo Police Department says a woman was driving her vehicle on Silver Spur Road when she noticed there was a spider near her and panicked. Cairo Police want to remind people that, "It is easier for some drivers than others but PLEASE, try to teach new drivers and yourselves to overcome the fear and pull over to a safe place. Lives depend on it." Cairo Fire, ambulance, Greene County Medics, and Greene County Sheriffs all assisted Cairo Police on the scene.